Gorbel bridge cranes, Gorbel jib cranes and workstation cranes offer ideal solutions for today's fast paced handling environment of lighter weight payloads. Gorbel is one of the fastest crane systems to install thanks to Gorbel's pre-engineered modular design. Gorbel's Cranes are ergonomically designed to give you the handling equipment that you need to get the job done. Gorbel's line of Bridge Crane products guarantees increased productivity with their ability to span up to 30 feet and lift capacities from 150 - 4000 lbs. Available in Free Standing, Ceiling Mounted, and Monorail styles. Seismic Zone IV applications also available. When a work area must be free from any support structures that may interfere with operations, ceiling mounted bridge cranes are an excellent solution to keeping floors clear. Handling capacities up to 4000 lbs. 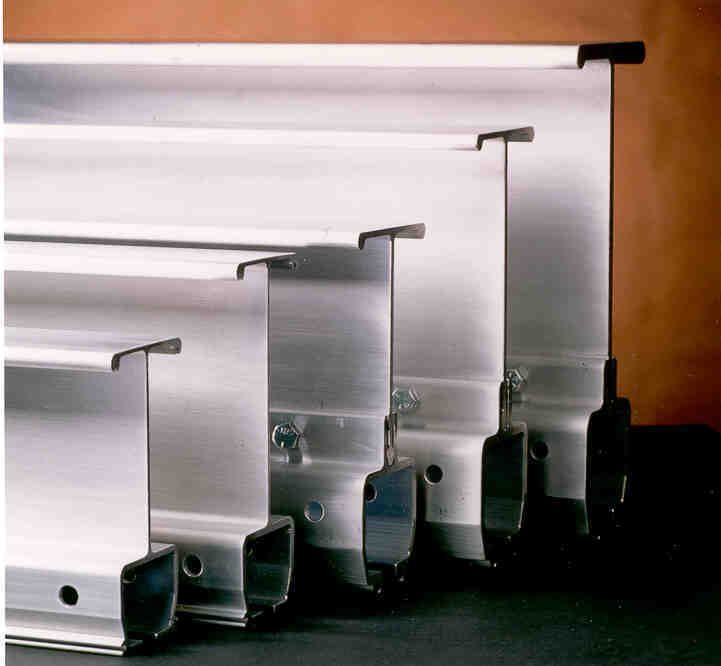 with overall bridge lengths up to 34 ft., these systems are pre-engineered and modularly designed for easy installation, expansion, and relocation. Customers can install multiple bridges along one set of runways and greatly increase their productivity. Available in steel, aluminum, and stainless steel. Capacities from 250 lb. to 4000 lb., with spans up to 30 feet. Easy to install, move, and position. Support steel doesn't interfere with the handling operation. Gorbel Enclosed Track Work Station Jibs are ideal for supporting tool balancers, air balancers, hoists, and welding wire and can handle up to 200o rotation when wall or column mounted and up to 360o rotation when floor mounted. Available in Free Standing, Wall Cantilever, and Aluminum Tie Rod styles. Gorbel Articulating Jibs can position loads in places that cannot be reached with traditional jibs. They can move loads around corners, reach into machines or doorways, and swing under obstructions. Available in Free Standing, Ceiling Mounted, and Wall/Column Mounted styles. Gorbel I-Beam Cranes are versatile enough to perform a wide variety of local handling and spotting functions, and economical enough to be dedicated to individual work stations for maximum effectiveness. Gorbel's Gantry Cranes provide an economical way to lift materials anywhere in a facility. The heavy duty end frame design with square tubing uprights, knee braces and channel base provides stable lifting and movement. 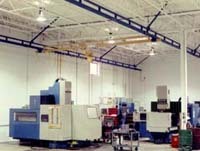 Gantry Cranes come in Fixed Height Steel and Adjustable Steel. Please contact Met-Con today for a quotation on your Gorbel crane, lifting, and special material handling requirements.